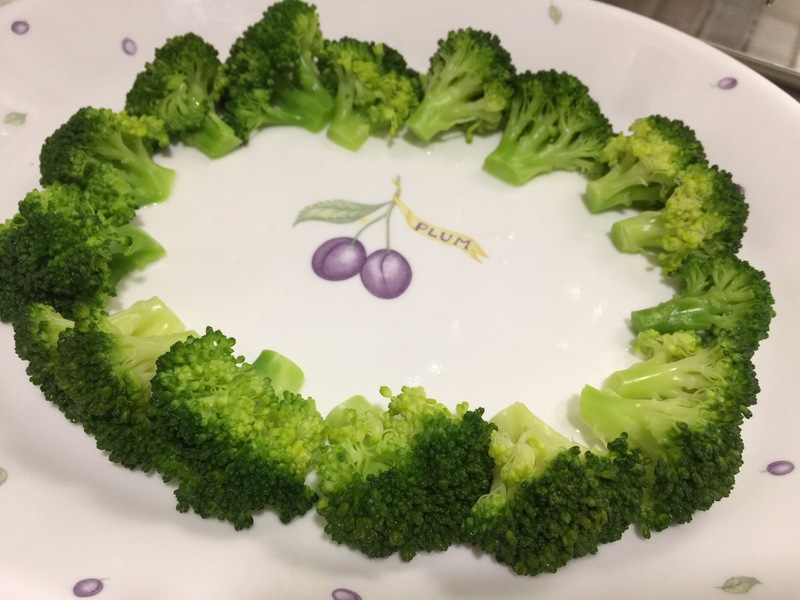 新年快乐.. Happy Lunar New Year everyone. Gong Xi Fa Cai! May the year of Fire Rooster, 🔥 🐔 brings lot of happiness, wealth and health. The eve of Lunar New Year is an important day where family members near and far gathering together for what we call ‘reunion’ dinner. 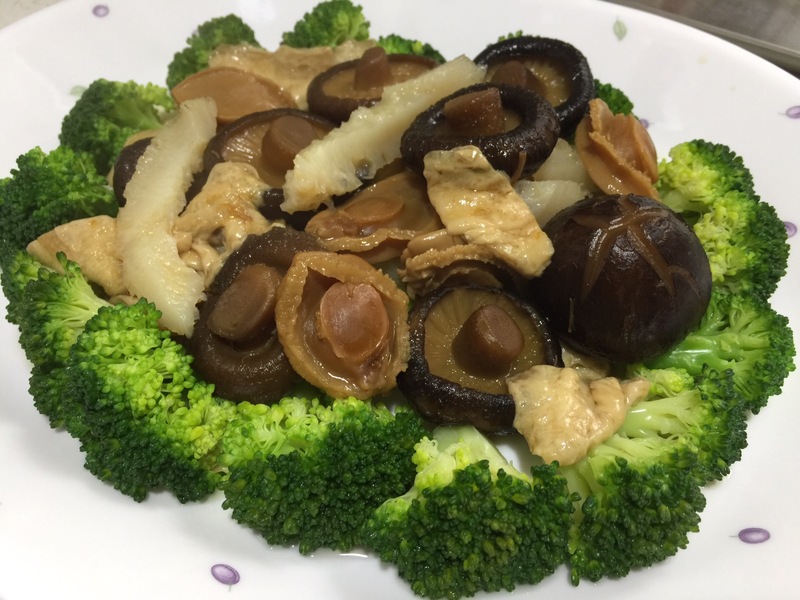 Being a lazy person I am, I decided to cook my own version of Prosperity Braised Seafood with a Broccoli. 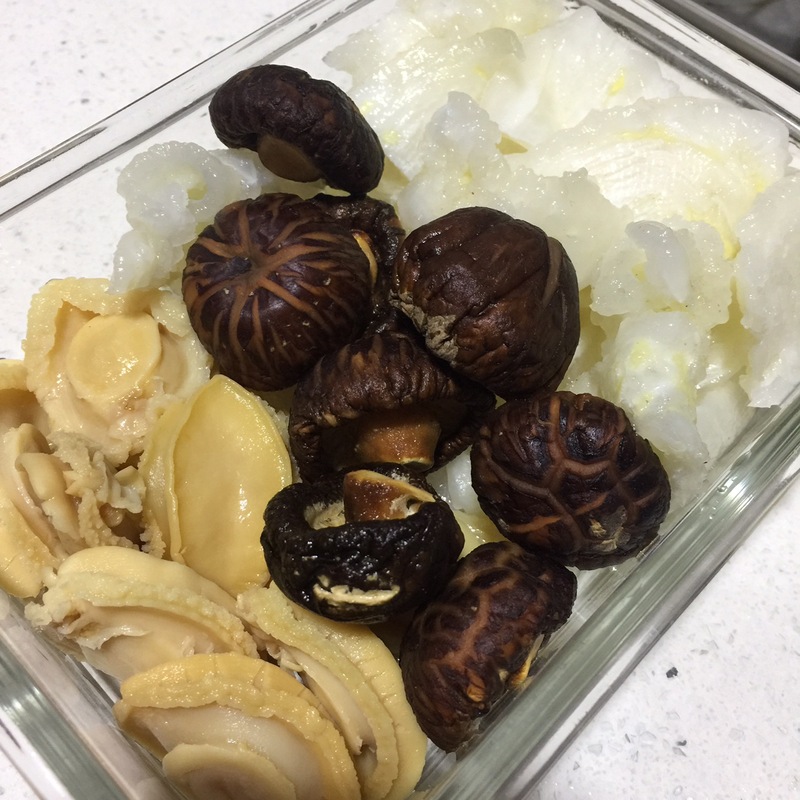 The preparation for this dish although simple, actually started as early as 2 nights ago with soaking the fish maw and dried abalone.